Previously, we have talked about – how nanocellulose (derived from plant matter) boasts of a whopping 8 times better strength-to-weight ratio than steel; and how graphene (a carbon allotrope) has the ability to perform twice as well as Kevlar when it came to dissipating the energy of a bullet. But this time around scientists have potentially conceived the ‘holy-grail’ of all materials with a compound that can self-heal. 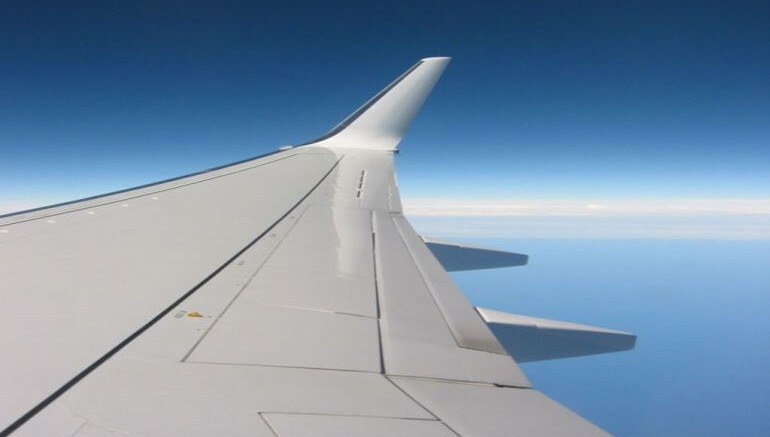 The result of an ongoing research carried out at the University of Bristol, the material in question can potentially repair cracks in a host of components, ranging from aircraft wings in mid-flight, fissures in wind turbines to even screens in mobile devices. So, the question naturally arises – how does this self-healing process work? Well, according to professor Duncan Wass, who headed the research team, the scientists were inspired by the self-healing process of the human skin. In that regard, he duly noted how our skin has not evolved to withstand any external damage, but rather biologically tailored to ‘repair’ itself once the damage has been done. In a similar manner, the material they have designed pertains to microspheres that are filled with a liquid healing agent. So, when any damage occurs on the material, these tiny spheres burst open to release the healing liquid, and this fluid in turn hardens to solidify the gaps (or cracks). For example, when combined with carbon fiber (a typical component used for manufacturing of aircraft), the special material can fill up the cracks by the aforementioned process. However, it should be noted that the material is specifically designed to counter such small cracks, rather than big holes. In fact, from the physical perspective, micro-scale cracks are prone to happen in various composite materials – mostly due to stress factors and even accidental impacts. In other words, such small-scale damages (accumulated over time) can lead to severely reduced strength of the original structure – be it of a plane or a wind turbine. But with the self-healing boost, the developing cracks can be mitigated before they expand in scope. When translated to a testing scenario, the self-healing microspheres were found to perform in quite an effective manner. To that end, the researchers observed that the material reverted to its original structural integrity after every time the aircraft wing was intentionally passed through a damaging cycle. However in terms of practicality, the development of the project is still in its nascent stage with commercial applications of the technology expected to be formulated in five to ten years.